Photoshop is one of the most used image editing tools, but many users reported various Photoshop issues on Windows 10. There are a number of issues that can appear with Photoshop, and in today’s article we’ll show you how to fix them. Photoshop not working after Windows update – Sometimes Photoshop issues can occur after a Windows update. To fix this problem, it’s advised to remove any recent updates and block them from installing. Photoshop preferences error – Sometimes the preferences file can get corrupted, and that will lead to various issues with Photoshop. However, you can reset your preferences with a single keyboard shortcut. Photoshop stopped working Windows 10 – This problem can sometimes occur due to third-party applications. Many users reported issues with Lavasoft software, so if you’re using any Lavasoft applications, be sure to remove them. Photoshop Windows 10 blue screen – Blue screen errors can sometimes occur in Photoshop, and we already covered one blue screen Photoshop error before, so be sure to check that article for more information. Photoshop Windows 10 slow, keeps freezing – These are some common problems that can appear in Photoshop, but you might be able to solve them using one of our solutions. Photoshop issues on Windows 10, how to fix them? 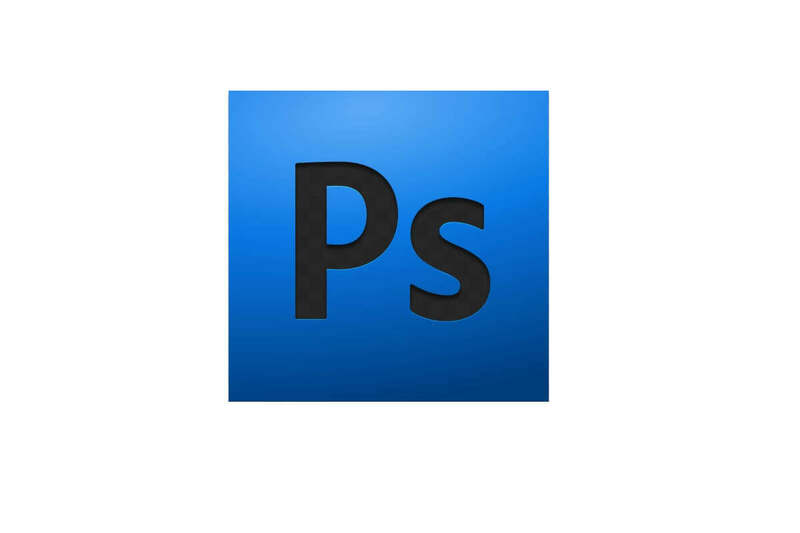 According to users, most Photoshop issues can be resolved simply by updating Photoshop to the latest version. The developers are working hard on Photoshop, and almost every major issue is fixed with an update. To fix the problem, check for updates from Photoshop. The updates should be downloaded automatically and installed as soon as you download them. Once Photoshop is up to date, check if the problem is still there. Bear in mind that the key might look slightly different depending on the version of Photoshop you’re using. 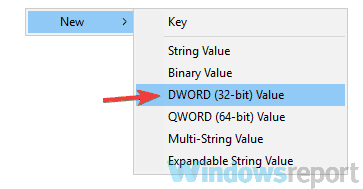 In the right pane, right-click the empty space and choose New > DWORD (32-bit) Value. Enter OverridePhysicalMemoryMB as the name of the new DWORD. After making these changes, close Registry Editor and check if the problem is resolved. There are reports that this issue was fixed in the latest version of Photoshop, so if Photoshop is up to date, you can remove the OverridePhysicalMemoryMB value from the registry. Photoshop issues can sometimes occur if your drivers are out of date. To fix the problem, users are suggesting to update graphics card drivers to the latest version and check if that helps. To do that, you just have to visit your graphics card manufacturer and download the latest drivers for your model. If this seems a bit complicated to you, you can automatically update your drivers. This is fairly simple to do with a TweakBit Driver Updater tool. This tool allows you to automatically update all your drivers with just a couple of clicks, so if you don’t feel like downloading drivers manually, be sure to try this tool. Once your graphics card drivers are up to date, check if the problem is still there. Photoshop issues can occur if you don’t have Application Manager installed. Several users reported that the problem was caused by an old Application Manager. However, you can fix the issue simply by installing the Creative Cloud Application Manager. After doing that, the problem should be completely resolved. According to users, sometimes other applications can interfere with Photoshop and cause various issues to occur. 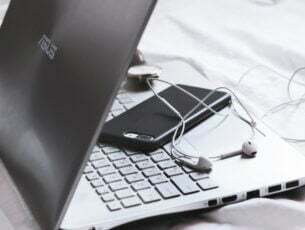 To fix that, users are suggesting to find and remove the problematic applications from your PC. Many users reported that Lavasoft software caused Photoshop issues on their PC, so in order to fix the problem, it’s advised that you find and remove Lavasoft applications from your PC. There are several ways to do that, but the most effective would be to use an uninstaller software such as Revo Uninstaller. In case you don’t know, uninstaller software is an application designed to completely remove the selected application. By using this tool you’ll completely remove the selected application, along with all of its files, registry entries and leftovers. After removing the problematic application using uninstaller software, check if the problem with Photoshop is still there. Many applications rely on Microsoft Visual C++ Redistributables in order to work properly. However, if there’s an issue with Microsoft Visual C++ Redistributable installation, you might encounter problems with Photoshop. Press Windows Key + S and enter control. Select Control Panel from the list. When the Control Panel opens, go to the Programs and Features section. 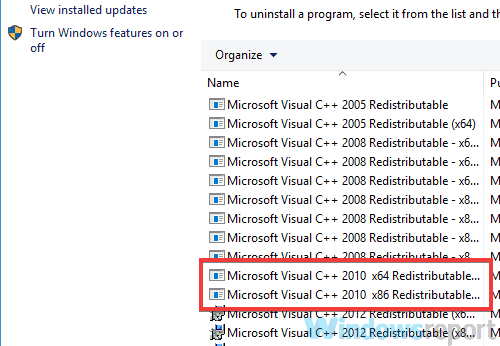 Locate Microsoft Visual C++ 2010 Redistributable on the list. You should have two versions available x86 and x64. Remove both versions. After doing that, visit Microsoft’s website and download both 32-bit and 64-bit versions of Microsoft Visual C++ 2010 Redistributable. Now install Microsoft Visual C++ 2010 Redistributable once again and check if that solves the problem with Photoshop. Bear in mind that you might have to reinstall a different version of Microsoft Visual C++ Redistributable in order to fix this problem, so it might take you a few tries to fix this error. As soon as you start Photoshop, press Alt + Ctrl + Shift. By doing so you’ll reset Photoshop preferences. Bear in mind that you might have to repeat this step a couple of times before you actually manage to reset the preferences. If you perform the previous step properly, you’ll see a confirmation dialog. Click Yes to proceed. After you manage to reset the preferences properly, check if the problem is still there. Start Command Prompt as an administrator. 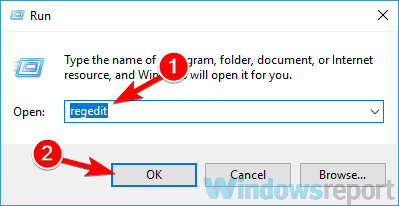 To do that, right-click the Start button and choose Command Prompt (Admin). You can also use PowerShell (Admin). After running this command, check if the problem with Photoshop is still there. 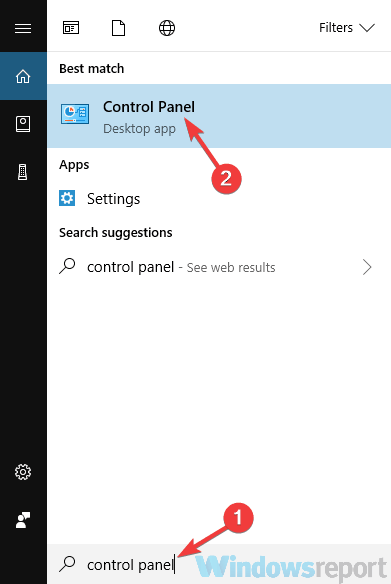 Open the Settings app and navigate to the Update & Security You can use Windows Key + I shortcut to open the Settings app. List of updates will now appear. 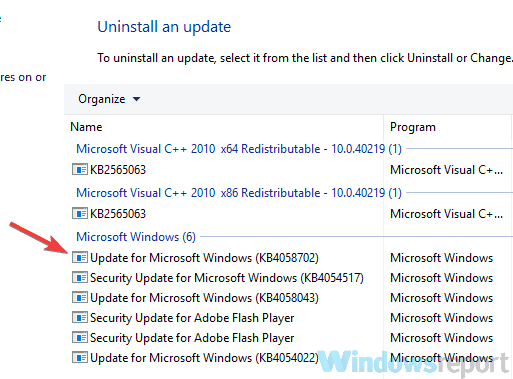 Memorize or write down the codes of recent updates and click Uninstall updates. List of recent updates will appear in the new window. To remove an update, double-click it and follow the instructions on the screen. Once you remove the problematic update, check if the problem is still there. 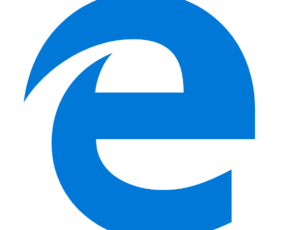 If not, you’ll need to prevent Windows 10 from automatically installing updates. 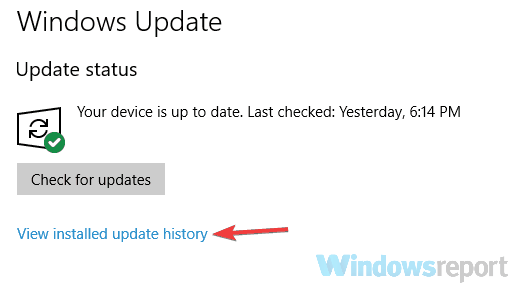 Windows 10 tends to install the missing updates automatically, and if a specific update is a problem, you need to block it from installing or else the issue will reappear. Photoshop is a great tool, but there are many problems that can occur. If you’re having Photoshop issues on your PC, be sure to try some of our solutions.